There’s more to student life than lectures and exams. Meeting and exchanging ideas with other people also plays an important role, and AAU’s Klagenfurt campus offers many opportunities to do just that. There is a variety of cafés and food outlets around the Alpen-Adria-Universität Klagenfurt campus and the University Sports Institute’s (USI) wide variety of sports offers the perfect outlet for the stress that accompanies study and exams. Different accommodation options are also available within a short distance from the university. The AAU campus also has excellent transport links to Klagenfurt city centre and it only takes a few minutes to reach the Klagenfurt Strandbad beach or Europapark. hike and ski in the Gerlitzen mountains within 30 minutes? swim in the Italian seas within two hours? be at the Venice Biennale within two and a half hours? stroll through the Old Town in Rovinj, Croatia, in three hours? Studying at university also comes with financial responsibilities. You can find out what grants and student support are available on the following pages. Discover the many advantages of studying at a campus university! Study, live and relax just a stone’s throw from the university! Discover the many cafés, restaurants and food and drink outlets around the university! Klagenfurt is a captivating city with a lot to offer including arts and culture, sports and leisure and Lake Wörthersee. 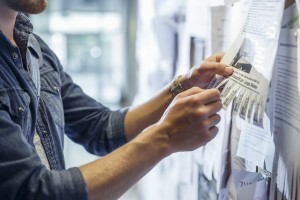 Many students have a job while they study. The Careers Service offers students and graduates advice on careers and the world of work. Find out about what the AAU Family Support Service can do to help you balance family life and study. The home of Austria’s most modern University Sports Institute, AAU has a huge number of sports and leisure activities to choose from. 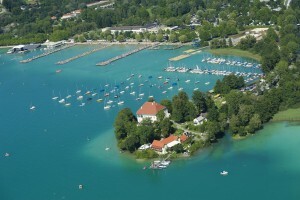 And if you do ever want spend some time outside of Klagenfurt, the mountains and the lake are just a short trip away. 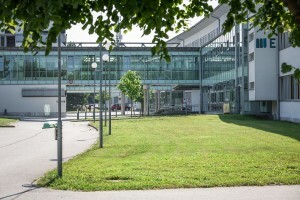 There are several services at Alpen-Adria-Universität Klagenfurt which offer day-to-day support to students with disabilities or chronic illnesses. 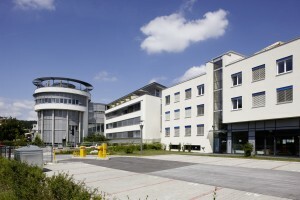 The main point of contact is the Integriert Studieren (Integrated Study) office. As a student, a number of different options are available to help you fund your studies. You can find out what grants and financial aid you can apply for on the following pages. If you have any concerns about issues unrelated to your programme of study, a number of different student representation bodies are available to help. Regardless of whether it’s a personal issue or a question about studying, equality or discrimination, on this page you can find someone who can help.